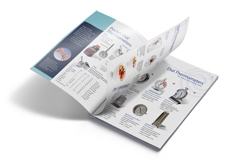 The complete range of all Comark Immersion Probes. 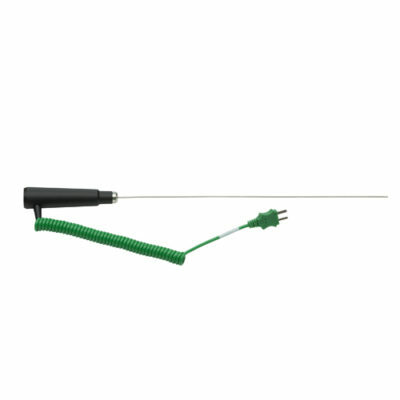 The IK23M General Purpose Immersion Probe is a mineral insulated semi-flexible immersion probe with a Type K Thermocouple sensor, fitted with a 1m curly cable. The IK24M General Purpose Immersion Probe is a mineral insulated semi-flexible immersion probe with a Type K Thermocouple sensor, fitted with a 1m curly cable. 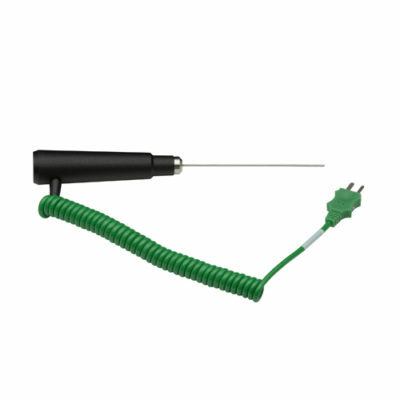 The IK21M General Purpose Immersion Probe is a mineral insulated semi-flexible immersion probe with a Type K Thermocouple sensor, fitted with a 1m curly cable. 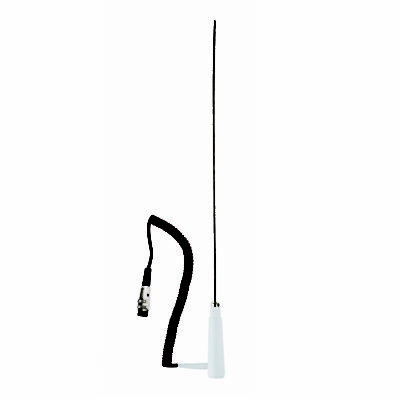 The IT21L Deep Fat Probe is designed for food applications. The handle has BioCote Antimicrobial Protection, which reduces the risk of cross contamination. 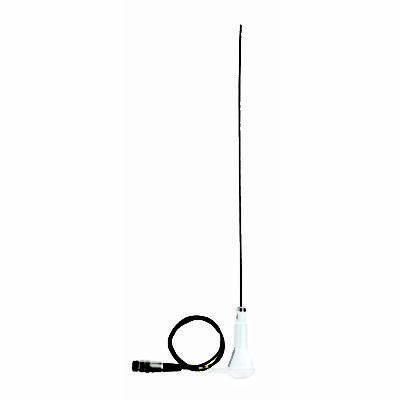 The KX7094 Special Probe is a version of the IT21L Deep Fat Probe, designed for food applications, but with a curly Lead. The handle has BioCote Antimicrobial Protection, which reduces the risk of cross contamination.